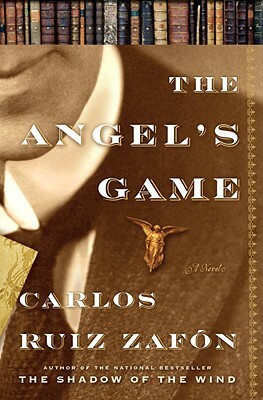 From master storyteller Carlos Ruiz Zafon, author of the international phenomenon The Shadow of the Wind, comes The Angel's Game--a dazzling new page-turner about the perilous nature of obsession, in literature and in love. "The whole of Barcelona stretched out at my feet and I wanted to believe that, when I opened those windows, its streets would whisper stories to me, secrets I could capture on paper and narrate to whomever cared to listen . . ."
CARLOS RUIZ ZAFON, author of The Shadow of the Wind and other novels, is one of the world's most read and best-loved writers. His work has been translated into more than forty languages and published around the world, garnering numerous international prizes and reaching millions of readers. He divides his time between Barcelona and Los Angeles.